Kurt Snyder has a varied and extensive background in music performance and pedagogy. As a student at UCLA, SMU and the Juilliard School his teachers included the preeminent horn players, Vincent DeRosa and Sinclair Lott in Los Angeles, James London in Dallas and James Chambers in New York. Mr. Snyder has been passing that knowledge on, formerly as professor of horn at the University of Nevada and the California Institute of the Arts, and currently as the horn instructor for Idyllwild Arts. His students have gone on to such distinguished schools as Curtis, Eastman, USC, Oberlin, Manhattan and the Juilliard School. Mr. Snyder has performed on more than five hundred motion pictures and television broadcasts with major film composers including Jerry Goldsmith, John Williams, Elmer Bernstein, Randy Newman, Alan Sylvestri, Danny Elfman and James Horner. He has also served as principal horn in concert for such artists as Tony Bennet, Henry Mancini, Luciano Pavoratti and The Three Tenors as well as with numerous Broadway shows. His classical experience includes work with the Los Angeles Philharmonic, Los Angeles Opera, Los Angeles Chamber Orchestra, Los Angeles Philharmonic New Music Group, CalArts New Twentieth Century Players, Hollywood Bowl Orchestra, San Diego Symphony and the San Diego Opera. 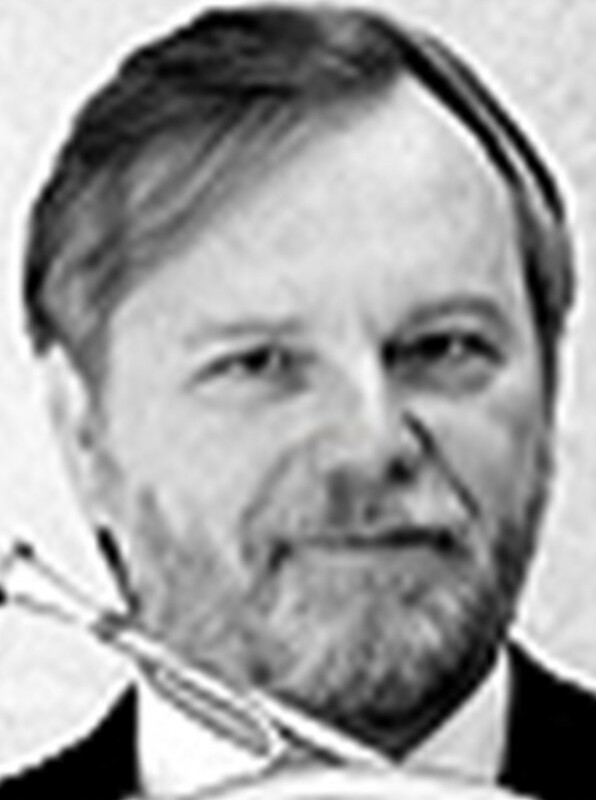 Mr. Snyder has toured and recorded extensively as a chamber musician with the New World Brass Quintet, the Sierra Wind Quintet and the Idyllwild Trio.